How do we encourage people to join our cause? Do we make it easy and convenient? Are we relying on the post card inserts found in magazines? When was the last time you filled out a subscription card (perhaps seventh grade and sent it to a friend’s address)? When was the last time a prospective new member submitted a letter saying they were interested in joining? When we opt in, we are giving permission to celebrate our action. As an organization we have the opportunity to strike up the welcome band and amplify our values. How we great people, new to us or part of the the founding membership, matters. When I board a legacy airline I expect a fake ‘hello’ and move on quickly. We have entered into a transaction for service. When I engage with a cause that shares my belief, I offer my talents. How the insiders at the organization respond determines the depth and duration of the interaction. Far easier to follow the established path and let it deliver us to the destination of its choice. 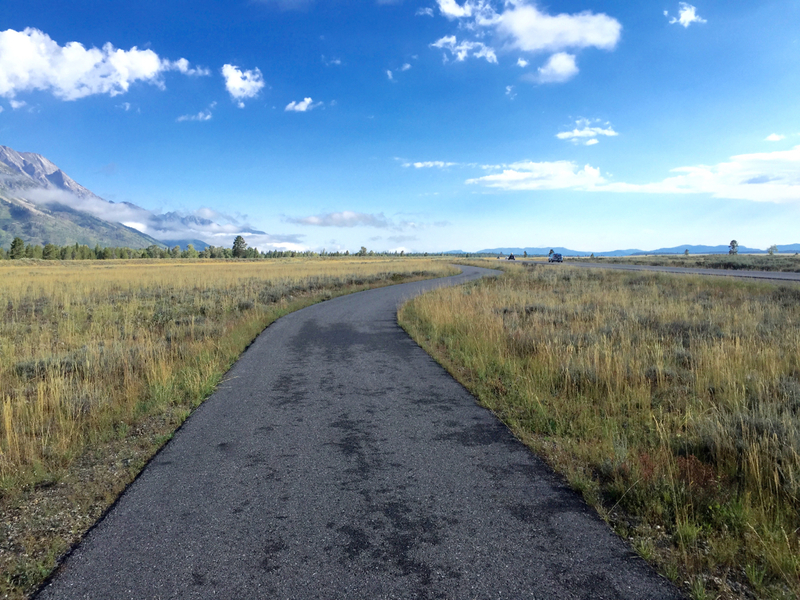 Being oriented to a strategy reminds us when it is time to leave the path and head cross-country. Just because the path is not entirely visible does not mean a journey cannot launch. Our greatest successes reveal themselves in moments when we start in a shroud and summit despite the conditions. If we strike boldly for an invisible peak we move intentionally. I am reminded of a scene from the West Wing where Leo McGarry tells Josh Lyman a story of hope. 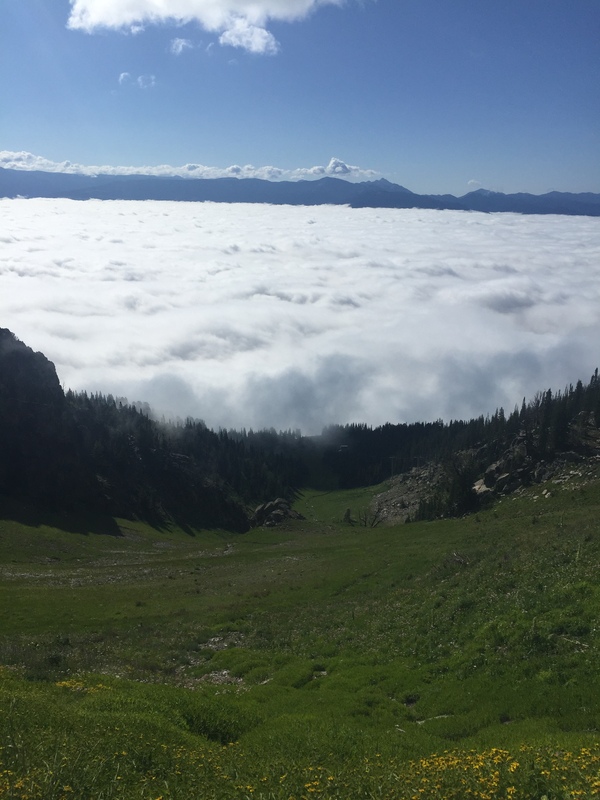 What journey is worth commencing when the summit is not visible and success remains elusive? Does your organization’s agenda highlight successes or problems? Most enterprises proportion the majority of their time in favor of problems. If an outsider attended a board meeting would they think your organization was succeeding or struggling on a burning platform? Consider what your organization spends its time discussing in meetings. What does it do to the culture of the organization? Sucker holes offer hope or false assurance. Those looking for blue sky use it as confirmation of hope. The weather forecast will suggest the patch of blue is an anomaly. It is easy to put the next adventure on hold until better weather arrives. If we go high enough there is always blue sky. The question is at what level we are operating. 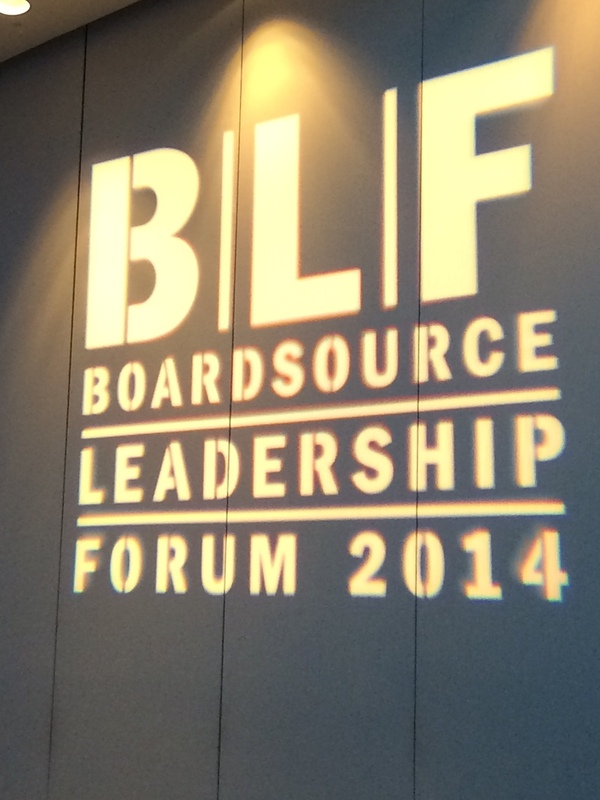 Remarkable content and insights at the BoardSource Leadership Forum. Here are ideas that I am excited to explore further. Leaders are spending their time in the following ares: 30% interruptions, 25% content creation, 20% meetings, 15% absorbing content, and 5% thinking. What books are you re-reading to confirm or challenge your original assumptions? Alliance is required for economic, resource, and operational sharing. Mergers required in a corporate to corporate union. Corporate structures are allergic to mergers so they need time and both parties have to win. Honoring the brand is important. Culture is exponentially more important that strategy. Ask, what does success look like? Who else has done this before? What did the merger look like? Consider strategic initiatives that embrace the entire ecosystem your organization occupies, not just your enterprise in isolation. Build board capacity by providing board with the vocabulary and technical understanding necessary to discuss programs. Distinguish between collaboration and collective impact. Collaboration does not give-up much whereas collective impact sacrifices for the whole. Is your organization breaking down the board walls by inviting external guests and taking field trips? Ask the board: How will we show-up? How are we related to the bigger opportunity? Which competencies are you going to commitment to during the next year? Who on the board asks, what just happened? Ask, what are we optimistic about?